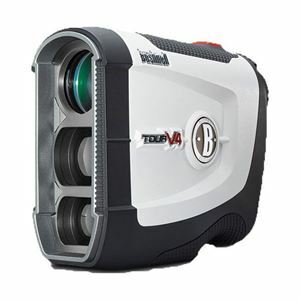 Introducing the Bushnell Tour V4 a accurate laser to 1 yard. 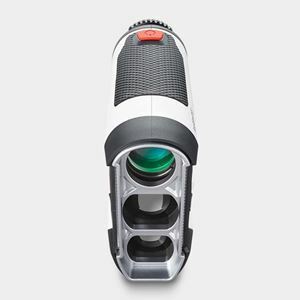 It comes with a fast focus system and the latest pinseeker jolt technology. 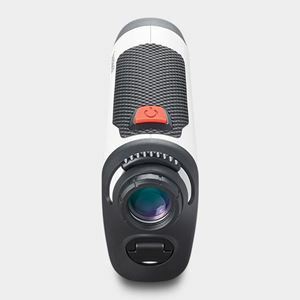 This fantastic bit of tech provides a short vibration which gives a tactile confirmation that the laser has locked onto the flag. You can purchase the Bushnell Tour V4 online or pop instore and speak to a member of our team who will be happy to demonstrate the brilliant product.